The Lumia 620, the Windows Phone 8 smartphone that's currently launching in emerging markets, has made its way to Russia. 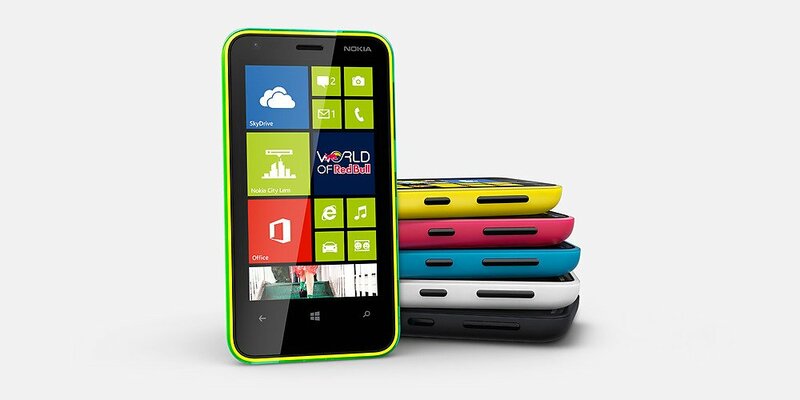 Available in five different colours: green, black, white, pink and yellow, the Lumia 620 is offered to consumers with minute personalisation in mind. Already released in China, Thailand and India, the Windows Phone is priced aggressively against competing hardware. The Windows Phone sports a 3.8" TFT display with a 480x800 resolution, 512MB RAM, dual-core 1.0GHz Snapdragon, 8GB internal storage (with MicroSD support) and a 5MP rear shooter. The Lumia 620 is available from official channels through Nokia for 11,990 rubles (approx. $400), as well as Euroset (only green, white and yellow variants) for the same price. via: WinPhoneLive.ru; thanks, Stanislav, for the tip!